The Chinese lunar calendar is very important on agriculture,ceremony,Chinese festival,wedding,etc for Chinese people. 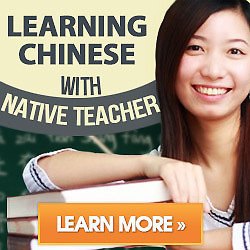 It is not special to belong to China, but followed by greater other Asian countries. It is often referred to as the Chinese lunar calendar because it was first perfected by the Chinese around 500 BCE . 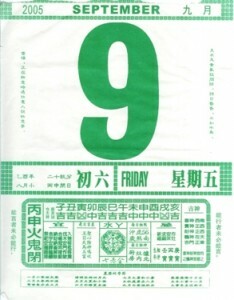 In most of East Asia today, the Gregorian calendar is used for day to day activities, but the Chinese calendar is still used for marking traditional East Asian holidays such as the Chinese New Year (or Spring Festival (春节), not to be confused with Lunar New Year, which is the beginning for several lunisolar calendars), the Duan Wu festival, and the Mid-Autumn Festival, and in astrology, such as choosing the most auspicious date for a wedding or the opening of a building. Because each month follows one cycle of the moon, it is also used to determine the phases of the moon. The Chinese Lunar New Year is the longest chronological record in history,when the Emperor Huang Ti introduced the first cycle of the zodiac. Like the Western calendar, The Chinese Lunar Calendar is a yearly one, with the start of the lunar year being based on the cycles of the moon. So, because of this cyclical dating, the beginning of the year can fall anywhere between late January and the middle of February. This year it falls on February 12th. A complete cycle takes 60 years and is made up of five cycles of 12 years each.